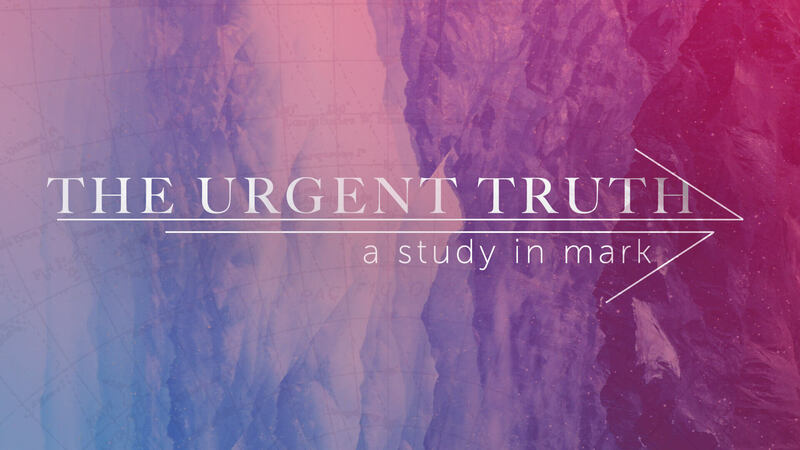 Mark is the story of what Jesus did for us. The author, John Mark, wrote this book to give us a quick and accurate picture of Jesus authority as the Son of God and His passion to serve people. The Christmas season is filled with love, joy, family, cookies, and all sorts of wonderful things. But the season is also filled with hurts and fears. 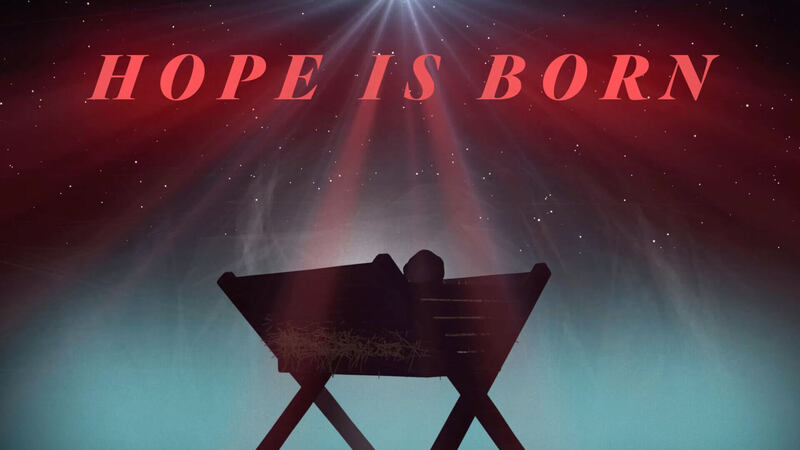 In this series we explore how the birth of Jesus conquers all of our fears. 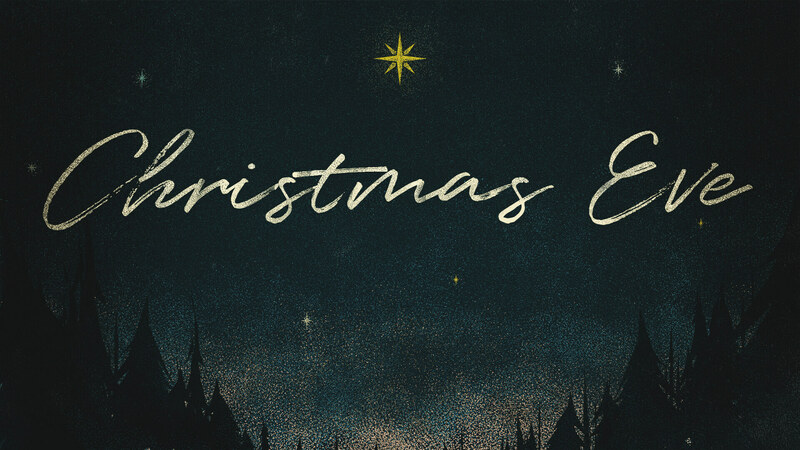 This year, we combined some good ol' fashioned Christmas carols, the story of Jesus' birth with the kids, and a new take on some classics in our Christmas Eve celebration. 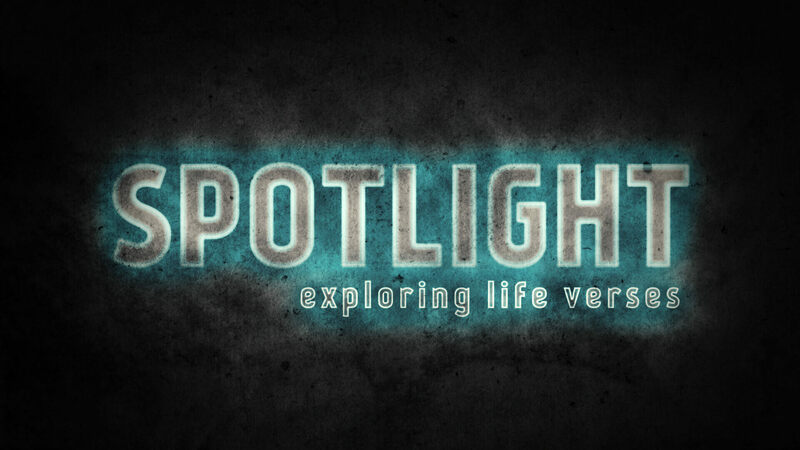 We get to hear people from the LSCC family talk about their Life Verses from scripture, then dig deeper into those passages.